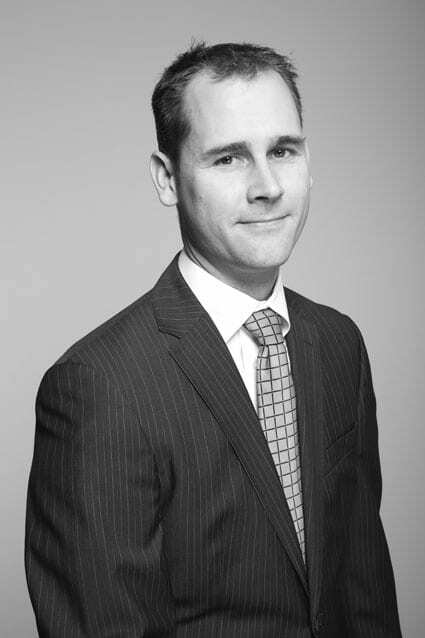 Dan is recognised by the International Financial Law Review as a notable practitioner, by the Best Lawyers in New Zealand for banking and finance, and has been recognised by the Legal 500. Dan has also been named as the New Zealand winner in the category of securities & structured finance in the International Client Choice Guide. Dan advised Deutsche Bank, KKR and Varde on financing their $8bn acquisition of GE’s Australia and New Zealand consumer finance business. This transaction won international deal of the year at the 2016 New Zealand Law Awards and debt deal of the year at the 2016 Australasian Law Awards. Deutsche Bank as financier in relation to the 2018 refinance of Mediaworks. KKR, Värde Partners and Deutsche Bank on its acquisition of GE Capital’s A$8bn consumer finance business, and Bain Capital and Deutsche Bank on the acquisition of GE Capital’s commercial finance portfolio. Latitude Financial Services on the establishment of its New Zealand Credit Card Master Trust securitisation programme (including the Series 2018-1 issuance). Värde Partners and Deutsche Bank as mezzanine funders in relation to the acquisition by Pepper of GE’s NZ$1bn New Zealand residential mortgage book in New Zealand. 2degrees in respect of all major corporate and finance transactions including the 2018 refinance increasing senior debt to $250m. New Zealand and offshore investors in relation to their investment into Australian securitisation warehouses (both asset finance and residential mortgages). Bank of China on the establishment of its New Zealand registered bank. Pooling assets to access funding across diversified product classes. Delivering a range of core banking services and tailored solutions. Navigating distressed and event-orientated investments and exits. Guiding clients through New Zealand's financial services regulations.